Fundraising products are often food, candy, or magazine subscriptions. And, they’re top concern is the supplier’s return on investment. 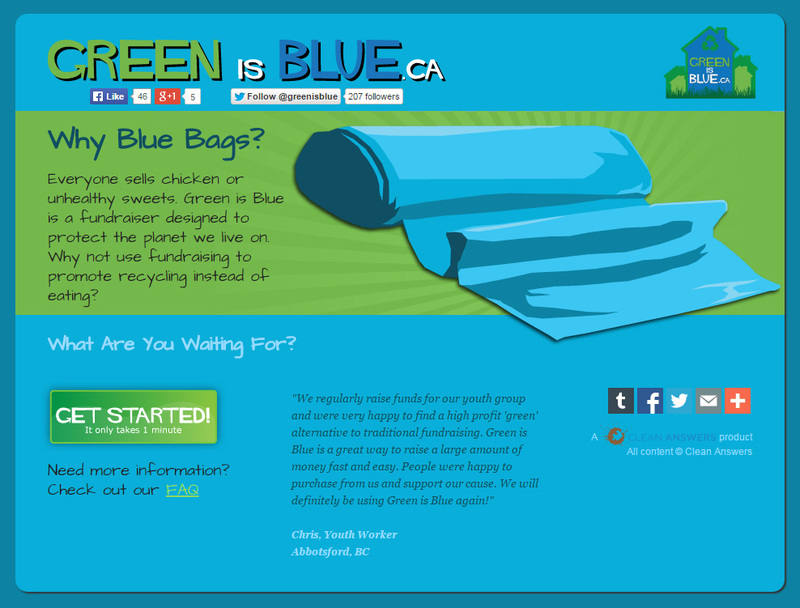 Clean Answers wanted to enter the fundraising market with a product that not only didn’t add to your waistline, but one that encouraged environmental stewardship through recycling.